LAHORE: Pakistan and India held a meeting at the designated Zero Point and discussed technical details of the plan for Kartarpur Corridor project, according to Geo News report. According to sources, the two sides agreed on design, road height and most of the related issues. The meeting was attended by technical experts from both sides and lasted three hours.During the meeting, the technical experts indicated areas related to the corridor. 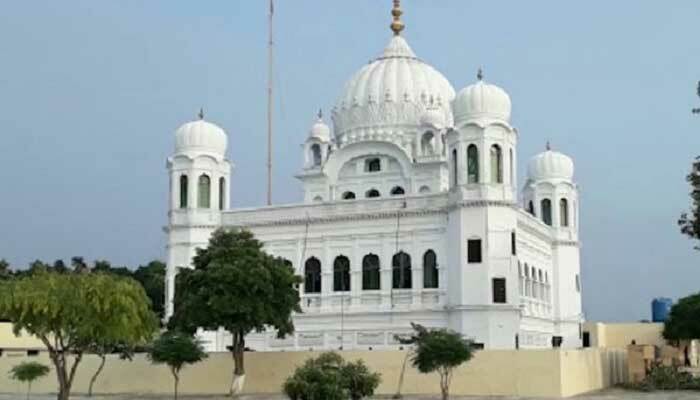 Both sides agreed on erecting fencing around the Kartarpur Corridor. Sources said representatives from both sides would present survey reports regarding Tuesday’s meeting to their respective sides. Following the survey reports, there would be a consensus on crossing points between the two countries. The next meeting will be held on April 2 at Wagah.Foreign Office spokesperson Dr Muhammad Faisal had announced the meeting between technical experts of the two countries following a meeting between Pakistan and Indian delegations in Attari on March 14. Addressing a press conference after the meeting, Dr Faisal had said that both sides held detailed and constructive discussions on various aspects and provisions of the proposed agreement and agreed to work towards expeditiously operationalising the Kartarpur Corridor. Moreover, China said it welcomed the meeting between Pakistan and India to discuss and finalise the modalities for the Kartarpur Corridor.During a press briefing in Beijing, Foreign Ministry spokesperson Geng Shuang expressed hope that relevant progress would help ease tensions between India and Pakistan and improve the regional situation.